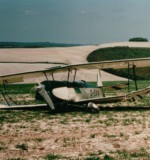 Following a landing accident the aircraft sustained serious damage. 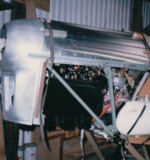 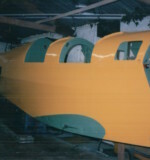 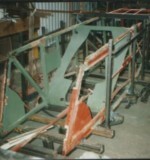 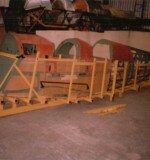 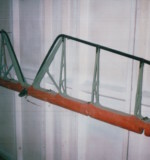 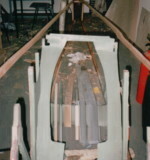 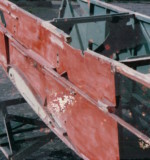 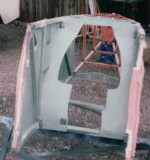 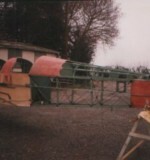 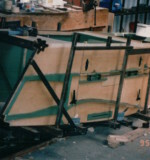 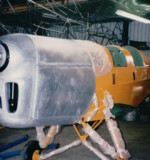 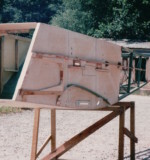 The aircraft was recovered and the fuselage virtually rebuilt . 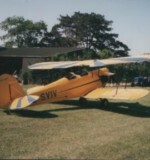 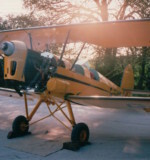 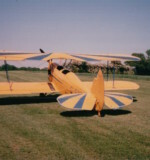 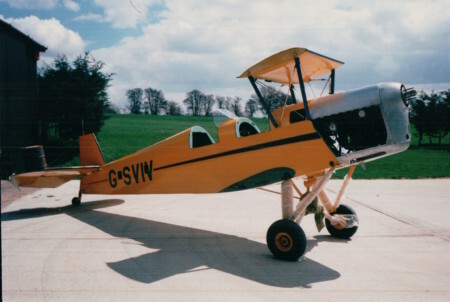 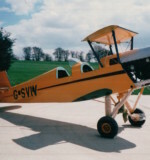 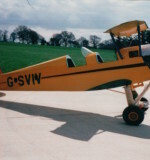 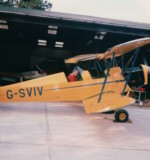 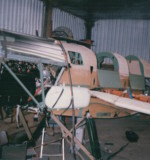 The wings were repaired and the aircraft completely restored.